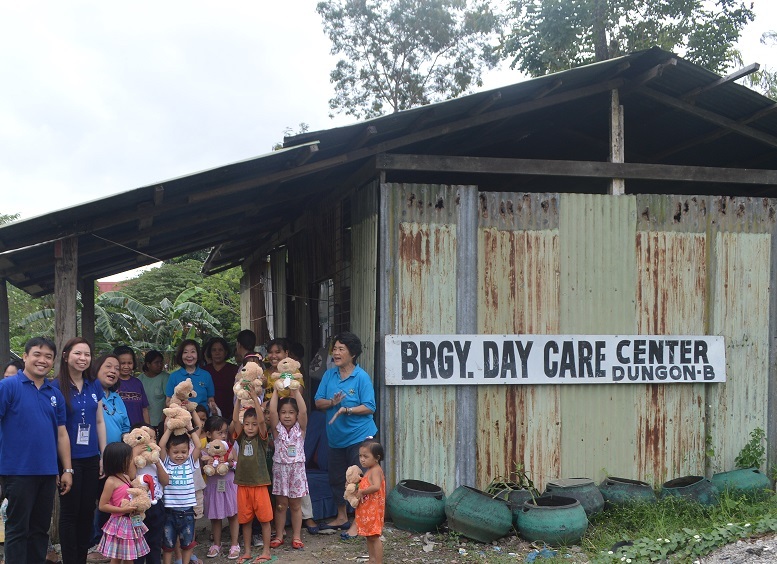 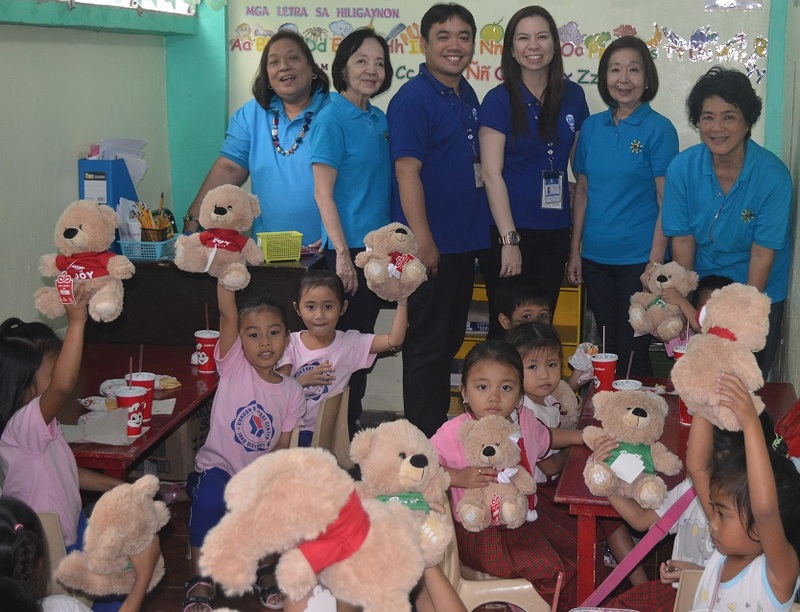 The One Meal group’s is a major part of this gift-giving project as they are the mall’s partner in identifying the beneficiaries, on top of their own organization’s advocacy of making more children happy in areas that need the most help. 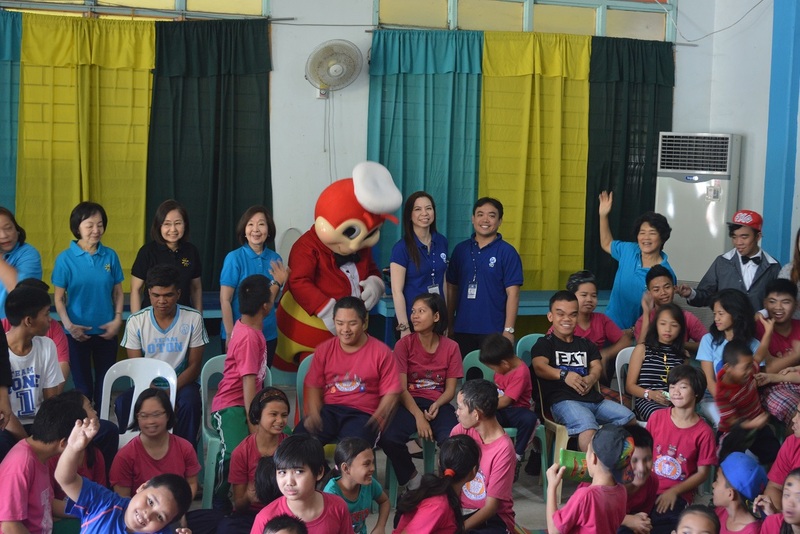 One meal was represented by its officersEugenia Bionat, Pinky Rojo, ChonaLayson-Bondoc, Baby Porras, Bombing Co and Jun Guevarra. 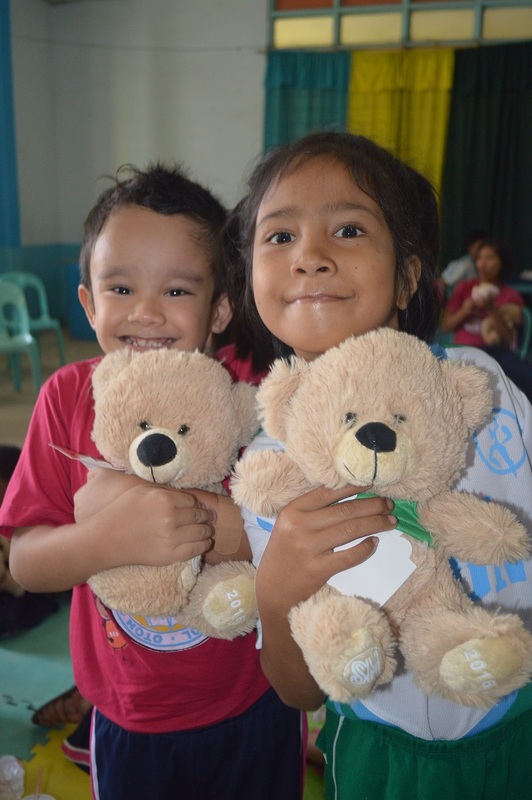 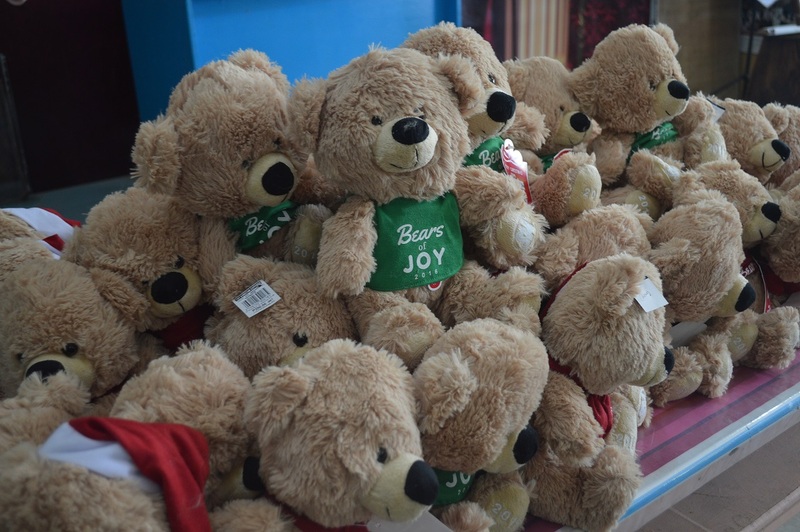 Through the generosity of various individuals, the SM Cares Bears of Joy has become a reflection of sharing--an ancillary channel of love from one person sending warm hugs to those in need.